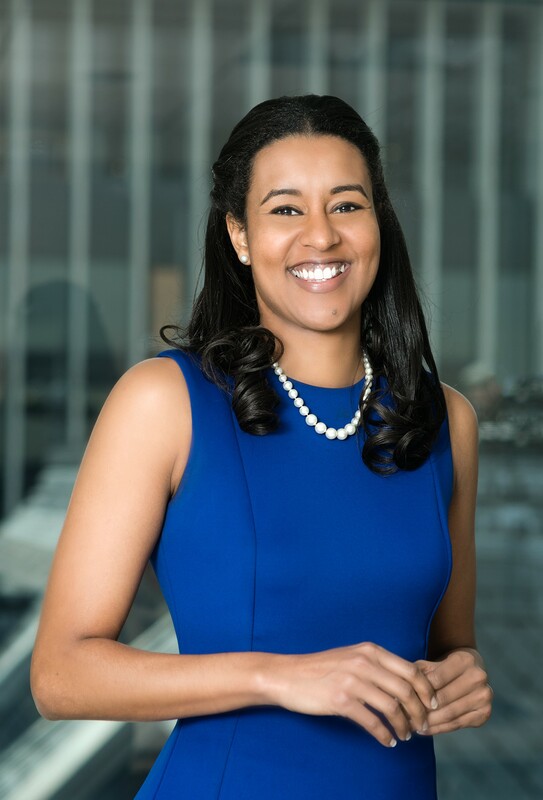 Eden Shiferaw, Senior Associate. Experienced relationship builder and political strategist. Works to bridge the divide between stakeholders and decision makers in Washington. Expertise in healthcare and food policy. Understands coalition management and development. Advises clients in political action committee growth and political giving strategies. Strong relationship with Congressional Black, Hispanic, and Asian and Pacific Islander caucuses.